Everyone should experience the Brisbane Powerhouse at least once. Ideally situated on the Brisbane River next to New Farm Park, this former power station reincarnated as a performing arts venue has something for everyone: theatre, music, comedy, film, and festivals. Tight budget? No worries. Each and every weekend, the Powerhouse hosts free, live music and comedy on the Turbine Platform. 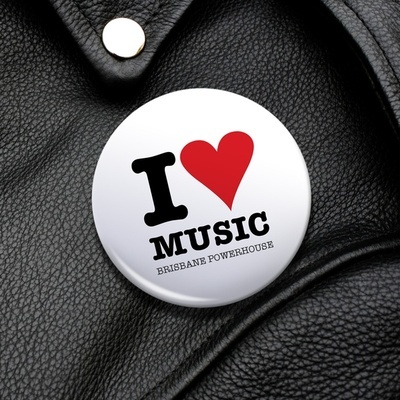 Kick start your weekend with free, live music. The resident band, a different indie band each month, will perform a one hour gig starting at 6pm on Friday. Click here for this month's resident. Saturday sessions feature more free, live music. On the first Saturday of the month, it's Planet, a world music and dance program. Waxing Lyrical, with Australian singer/songwriters, takes place on each second Saturday. On the third Saturday, chill out with some cool jazz at Turbine Jazz. 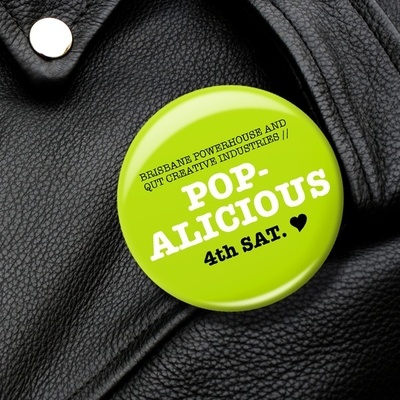 Popalicious, on the fourth Saturday of the month, features musicians from QUT's School of Music. Saturday Sessions take place from 5pm until 7pm. Live pop and rock indie artists perform at Live Spark on Sundays at 3:30 pm, or laugh out loud at Livewired - complimentary comedy featuring up and coming comedians. 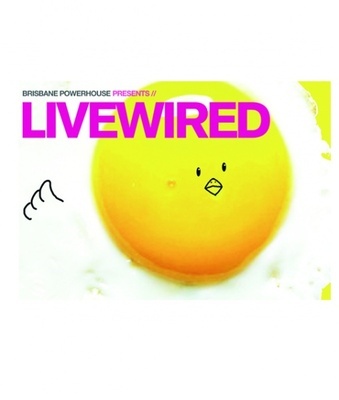 Past performers at Livewired include Josh Thomas, Wil Anderson, and Judith Lucy. The comedy kicks off at 6:30pm. Since you're saving on the entertainment, splurge a little and enjoy a meal or a few drinks at Bar Alto or Watt Restaurant and Bar, located riverside at the Powerhouse. For more information on these free events or ticketed events, click here.